We had been hoping that this guidance would zero in on transactions that disguise a profitable tax shelter as a charitable donation for conservation, and it appears it has done just that. 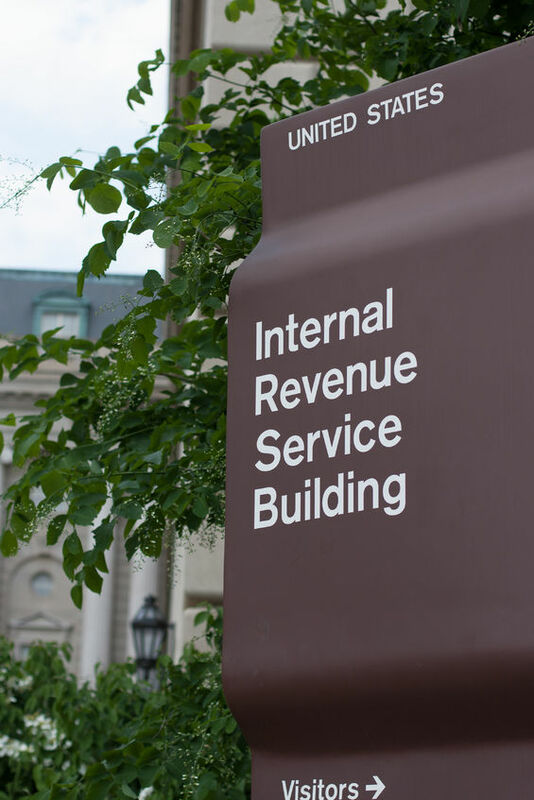 By making these arrangements a listed transaction, the IRS has taken an important first step in stopping donations structured to give donors back more than they give. Importantly and appropriately, the IRS does not require land trusts to report these transactions, sparing their boards from having to make technical tax determinations on donations. Additionally, the IRS notice says land trusts will not be subject to penalties merely because they received such a donation. Today’s notice is consistent with the Land Trust Alliance's long held view that these tax shelters significantly undermine public confidence in important conservation work of land trusts across America. We’re optimistic this notice will dissuade promoters from engaging in conservation easement tax shelters. Additionally, we will seek additional clarification to confirm that, as it appears, individual donors, family partnerships and those who have held their property for many years are not included in this notice. Like you, we are just beginning to analyze the IRS notice. We expect to have more to share in coming weeks. In the meantime, all of us here at the Alliance wish you a happy and relaxing holiday season. Andrew Bowman is president of the Land Trust Alliance.